NOTE: once received, NCESSE will determine if the Plan includes all needed information, and is consistent with all requirements necessary for a community to fly a Mission Patch(es) (see Section 5 below). If a Plan is not acceptable, the submitting community will be notified as soon as possible, and have until 5:00 PM ET on October 11, 2019, to submit an approvable Plan. Each community will set a deadline for receiving mission patches from their students, and define its own process for selecting the winning patch. 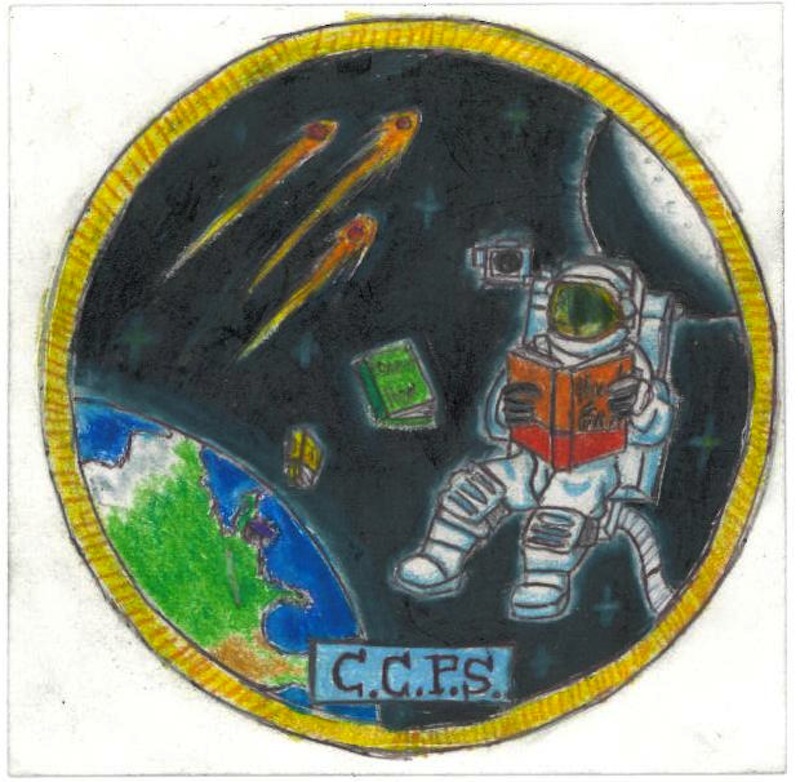 The deadline for the National Center for Earth and Space Science Education to receive the winning mission patch from each community is 5:00 PM ET, March 6, 2020. We encourage you and your team to think creatively. NCESSE will strive to turn around a review of your plan in 24 hours. Note, however, that the deadline for NCESSE to receive the first draft of your plan is 5:00 pm ET, October 4, 2019. Most plans require one or more revisions. The deadline for NCESSE to receive an approvable final draft is 5:00 pm ET, October 11, 2019. Please email your plan to johnhamel@ncesse.org. At right is the selected Mission Patch from Charles County, Maryland, which flew with their experiment on STS-135, the final flight of Shuttle Atlantis, and the final flight of the U.S. Space Shuttle program. Click on their patch to see it up close and personal. See all the Mission Patches that flew on STS-134 (Endeavour), STS-135 (Atlantis), and Missions 1 through 13 to ISS, at the SSEP Mission Patch page, which is found at the separate SSEP Community Network Hubsite. 7. 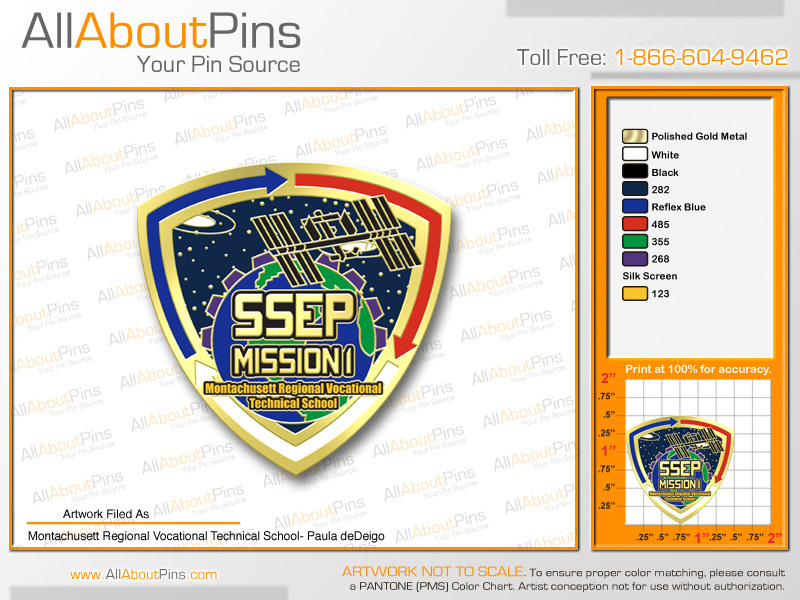 We require a short writeup of your Mission Patch competition(s), which must reflect the Mission Patch Plan you submitted and that NCESSE approved. 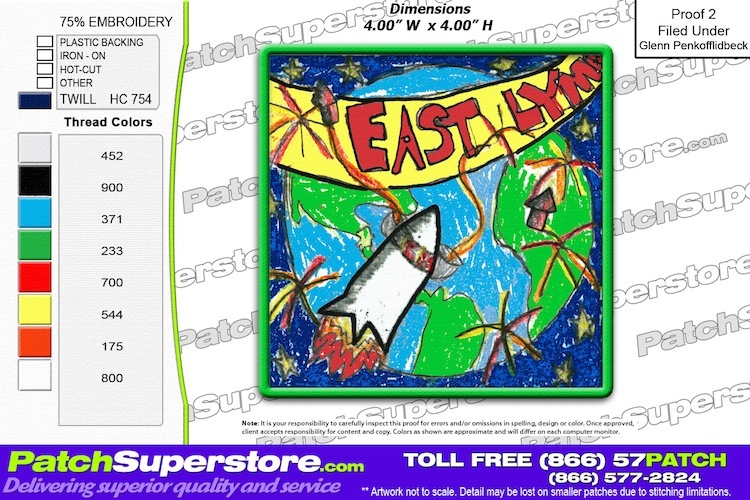 The writeup must include: the number of students that actually participated in the mission patch design competition(s); the grade levels of the students that participated in the competition(s); and the total number of patches you received from your local competition(s). This description will also be placed on the SSEP website. The description can be no more than 150 words (See, e.g., the Mission 12 to ISS Mission Patch page). 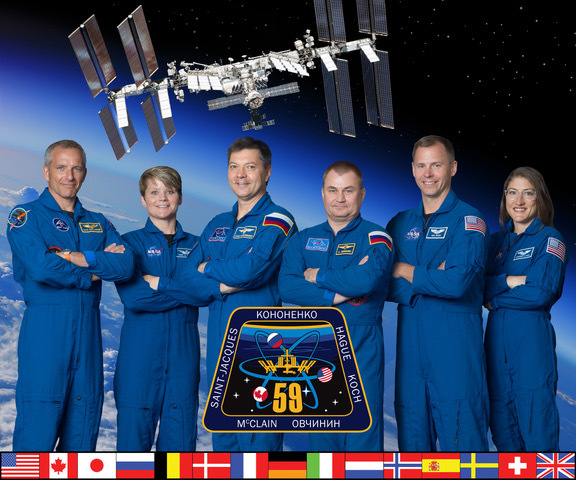 The deadline for NCESSE to receive your Mission Patch(es) that will travel to ISS, jpg images, and writeup of the Mission Patch competition(s): 5:00 pm ET, March 6, 2020.